Free high resolution hot pink colorized photo of dimpled ice on a pane of glass. This photo was taken on a cold winter morning when condensation had frozen on the inside of a window. You can see the dimpled texture of the ice. 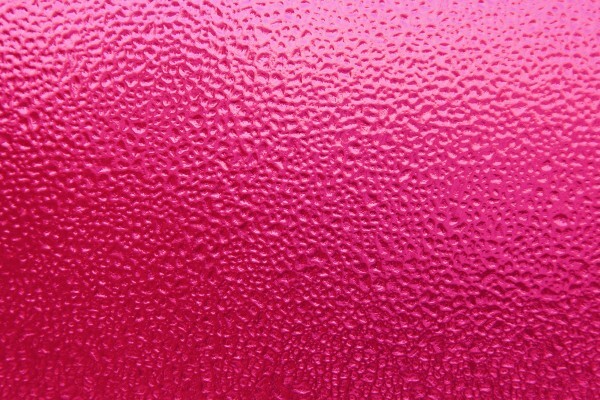 The photo was then colorized a hot pink of fuchsia color so it looks almost like pink textured glass. Great background image or texture for Photoshop. Free picture for any use.